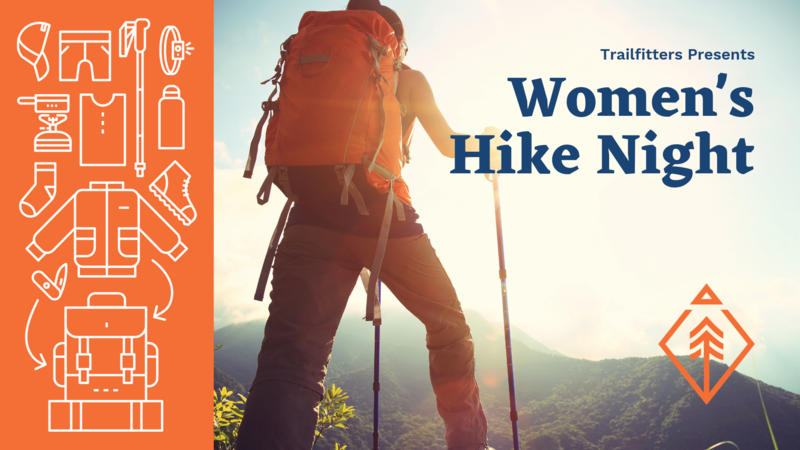 Join us on Thursday April 25th from 4-9 PM for Women’s Hike Night. The night will be filled with gear fitting, trip planning, and trail talk with outdoor industry and trail experts. We will also have in store specials and giveaways during the event. This is an all ages event and does not require tickets or purchase to attend.